There's so much to love about Darien. 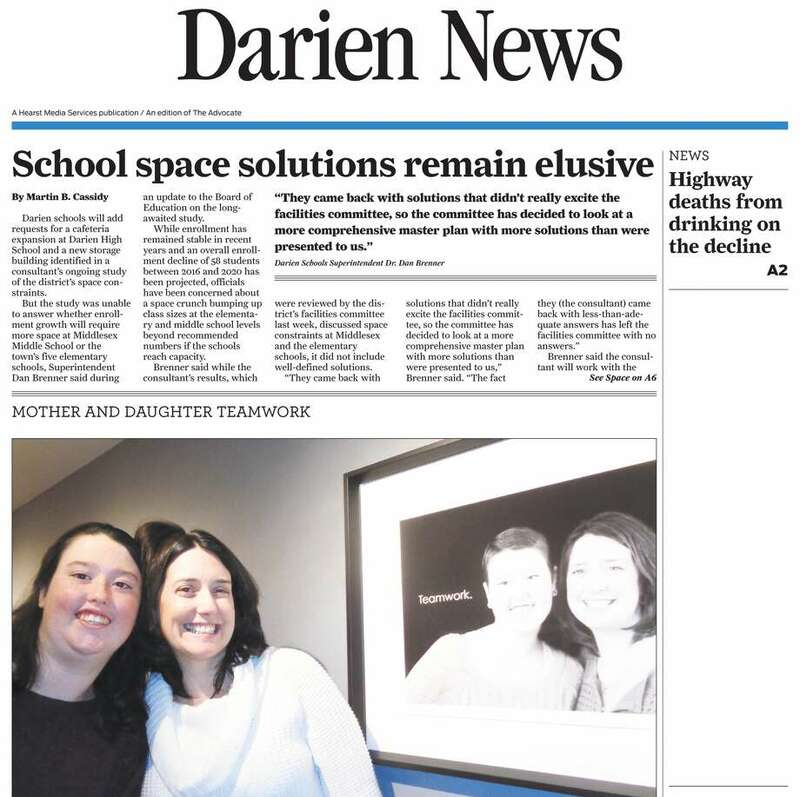 And the Darien News brings it all to you - local news, business highlights, high school sports and community events. Delivered to your home each Friday, the Darien News keeps you connected to your neighbors and your community. Subscribe today for the affordable price of $30 for the year! Call 203-333-6688 or click here to email us, making sure you don't miss a week of the all the news about your community.